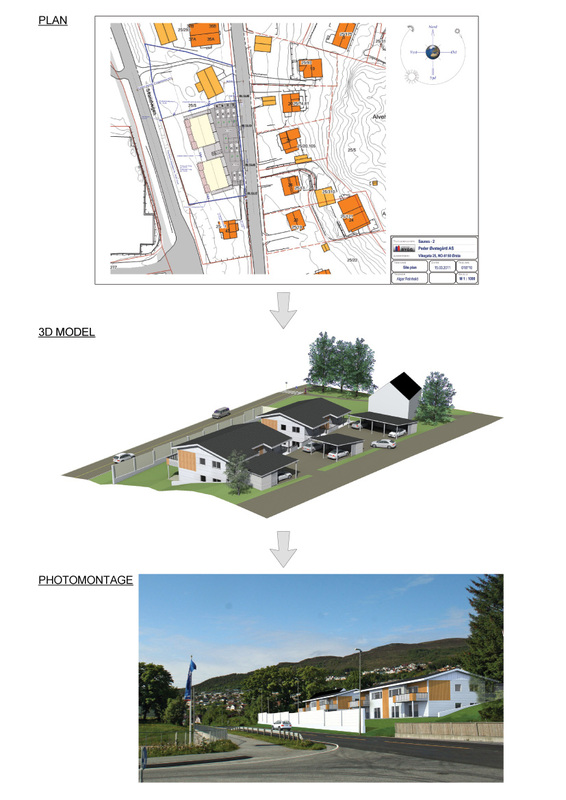 We are capable of modelling existing landscape and use it to remodel it according to the wishes of the client. It’s a good way of giving a thorough outline of your visions and extremely easily understandable introduction to all parties concerned. In addition to this we will create a video where you can see movement of the sun at any given time and date. This will enable us to maximize use of light and energy by optimizing placement of buildings and landscaping. Take a look at projects made by us.